I’ve been working on drinking healthier beverages. As a lifelong southerner, I, of course, love sweet tea, and I’ve finally got to the point where I can drink it sans sugar. Yes, I know that’s blasphemy, but hey I’ll gladly relinquish my southern card for a few more decades of LIFE. Also, I bought these carafes at Target. They cost about $5 and I keep them on my dining room table filled with ice water. Every time I walk by it looks so refreshing and delicious I have to have a glass. Whit says the same thing, so we’re both drinking more water. 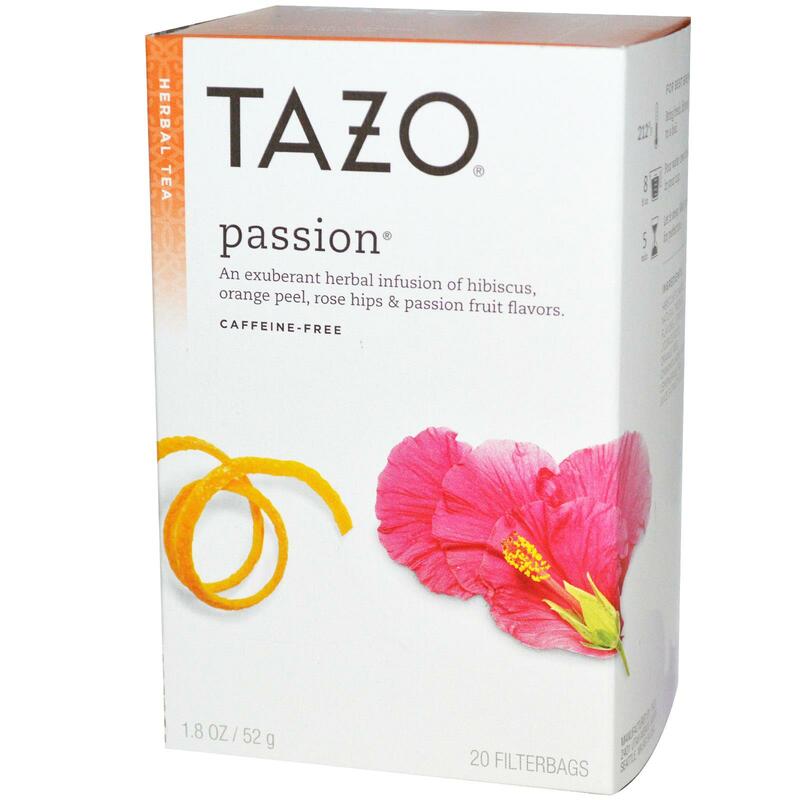 I also discovered the deliciousness that is Tazo Passion tea. It’s an herbal blend and so yummy. I make a concentrate of two quarts of water to about 4 tea bags, then I add that to my regular tea for a flavor boost. Or to my Lacroix water for the same. Sometimes I’ll mix it with a little lemonade for a special treat. 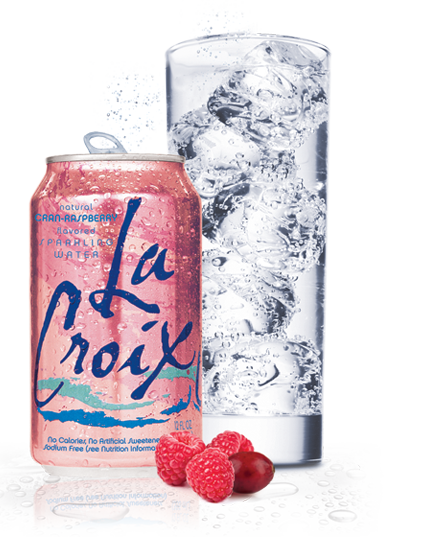 I love Lacroix water it’s carbonated but has no sugar or sweeteners and just a touch of natural flavor. The raspberry cranberry is incredible, but I like the grapefruit as well. 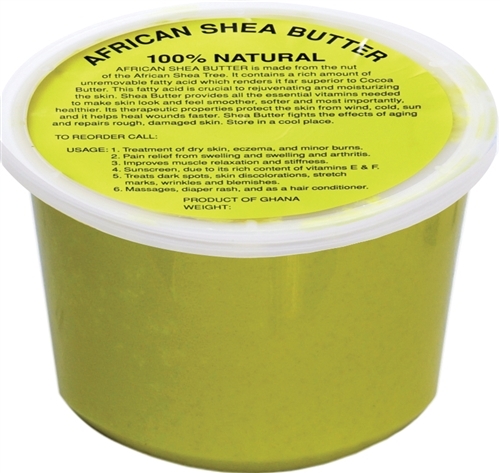 Melt the shea butter and coconut oil together over low heat. (I don’t use the microwave because I read somewhere that it can overheat the coconut oil and release free radicals. I have no idea if it’s true or not, but it doesn’t take long to heat it the old fashioned way.) When the oils are melted remove from heat and stir in the other ingredients. 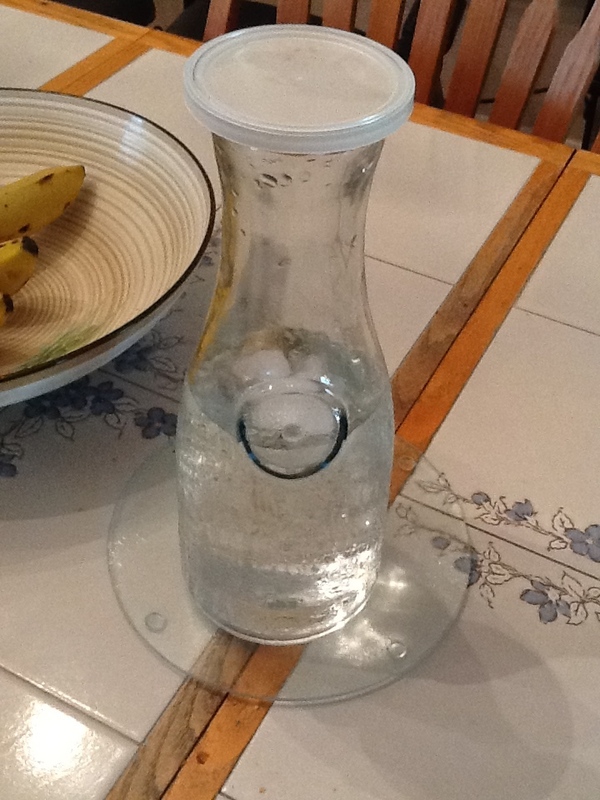 Pour into a lidded container and place in the refrigerator to solidify. 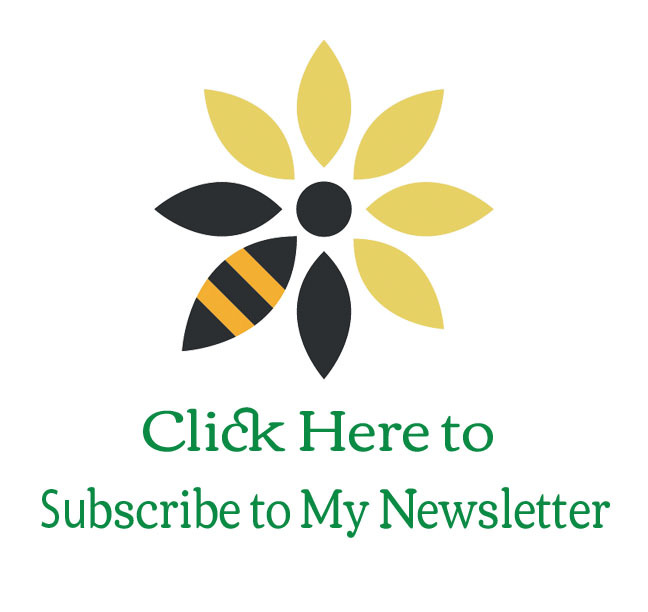 If you don’t like, or don’t have essential oils, don’t worry about it. I like the rosemary for growth and the sage for itchy scalp, and they’re a lot easier to find these days, but if you don’t have it, no worries. I sometimes add other essential oils for scent. I particularly like citrusy scents, and grapefruit is my current fave, but again, you don’t have to go out your way to get it. That’s it. It’s awesome for my hair, but keep in mind if your hair has a finer texture (Mine is Grade A straight from the Motherland nappy) you probably only need to use a little bit, and it might be too heavy for you. My hair (and really dry menopausal skin) loves it! Let me know how it works for you. My mama was a very frugal cook. Can’t imagine why, six kids on a domestic’s salary. I still don’t know how she did it. One of our favorite dishes growing up was something we called Cowboy Beans. Being the frugal cook she was, my mama essentially mixed leftover spaghetti meat sauce with leftover great northern beans and man were they delicious! I make it now for my family and they love it so much. My mama’s spaghetti sauce was amazing. 1 pound of cooked great northern beans. After browning the hamburger, brown the onions and garlic in the same pot. Add the can of tomatoes and tomato paste. Add worcestershire, oregano, cayenne salt and pepper. Simmer for 20-30 minutes. Add great northern beans, simmer for 30-45 minutes. If you prefer, you can use a store bought spaghetti sauce with the cooked ground beef added, and, of course, canned great northern beans. Just rinse the beans well before adding them to the sauce. This is the pound cake my mama used to make. Only she added one teaspoon of mace (the outer shell of a nutmeg), you could just use nutmeg. 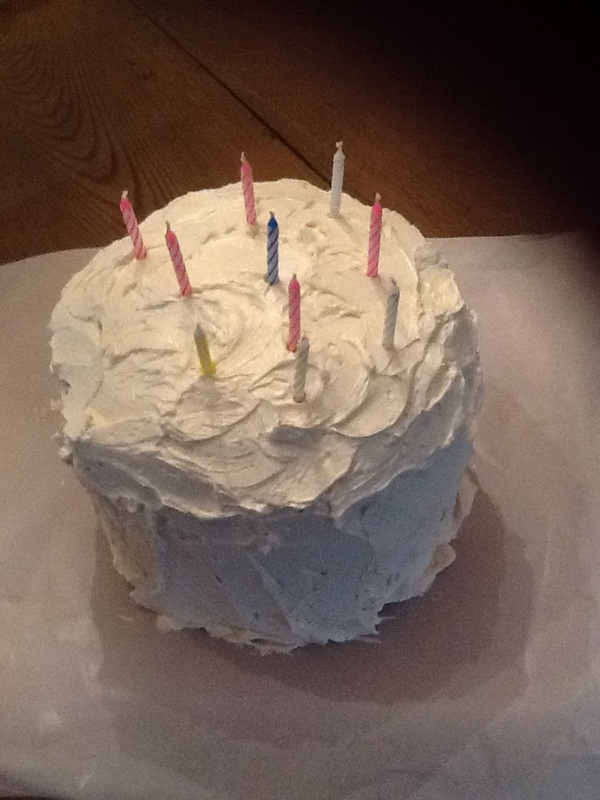 It adds a certain mmmmm to the cake. My Baby is Ten Years Old!!! I’m pulling together my menu for the holiday. Normally I would have done this last week, but I’ve actually been writing, so I’m a bit behind. That’s okay though since it’s just the three of us. I’m thinking about just getting a breast, or maybe two breasts. Of course, Whit won’t like that because he’s very fond of leftovers. Last time I scored a really small turkey he was unhappy because there wasn’t enough leftovers for sandwiches. Of course, there is also the issue of gravy. With a breast there would definitely be none. So, I guess that nips the notion of a breast in the bud right there. We will definitely be brining that bird, it does amazing things for it. Super Stuffed Baked Apples a la Mode Recipe : Rachael Ray : Food Network. I’m posting this recipe for a friend who has to eat ice cream, though she doesn’t really like it. This is one of the best desserts I’ve ever tasted. It’s like a caramel apple only better. It’s rich, I’ve never managed to eat a whole one, usually I just eat half an apple with a small dollop of ice cream. It goes without saying that I leave off the whipped cream and only use about half the amount of butter.